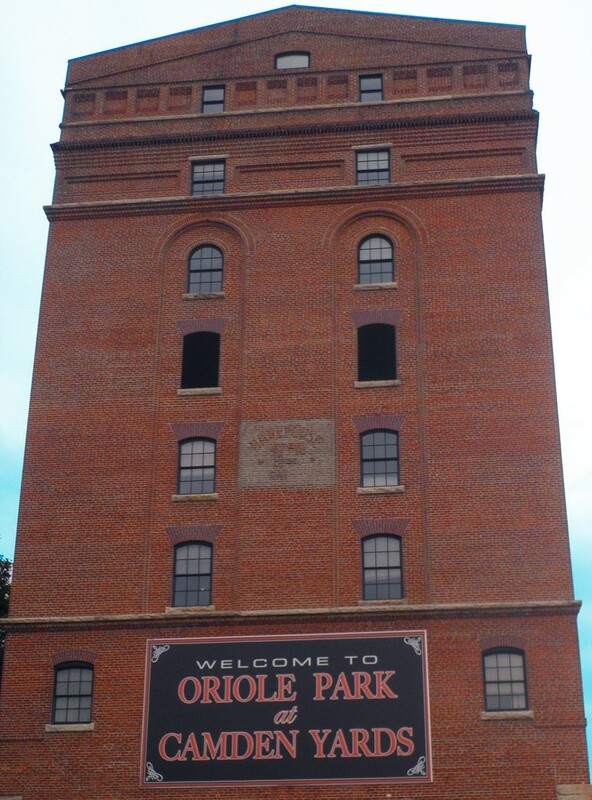 Located in Maryland’s scenic western region, Hagerstown and Washington County are a cyclist’s dream when it comes to riding down a historic, beautiful and rural area while also trying to beat competitors to their right and left. Visit Hagerstown announced the USA Cycling selection of Hagerstown/Washington County as their location for the 2018 and 2019 Amateur Road National Championships this past May. 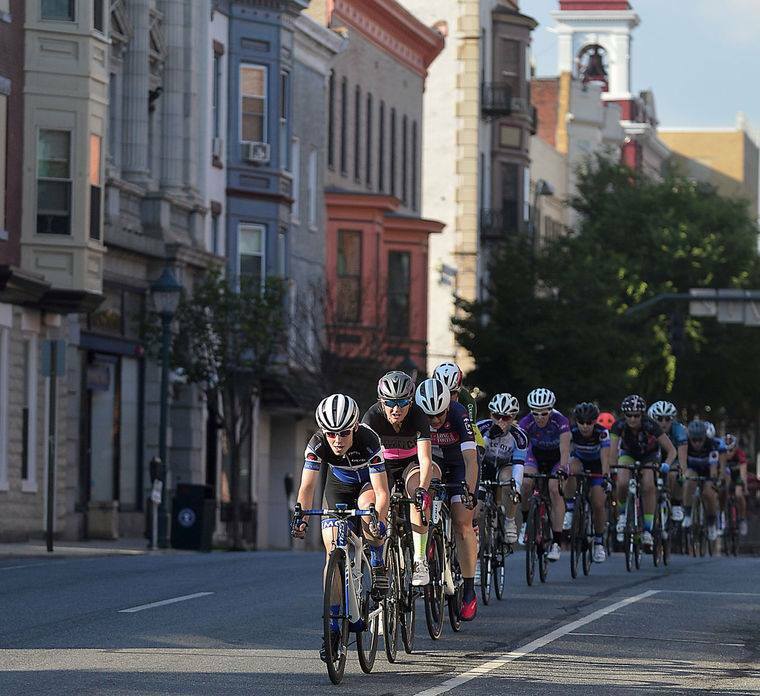 Washington County is a premier destination for this event because of its central location to the mid-Atlantic and its close proximity to several of the largest markets in the United States for amateur cycling. USA Cycling’s photo from Amateur Road National Championships in Louisville this year. Hagerstown and Washington County are predicting several hundred riders to travel and compete in the USA Cycling Amateur Road National Championships, consisting of the time trial, road races and the criterium race. “We expect a $1.5 million economic impact from each event and we expect that collateral visitation in the years will contribute significantly to establish our community as a preferred destination among cyclists,” Spedden stated. 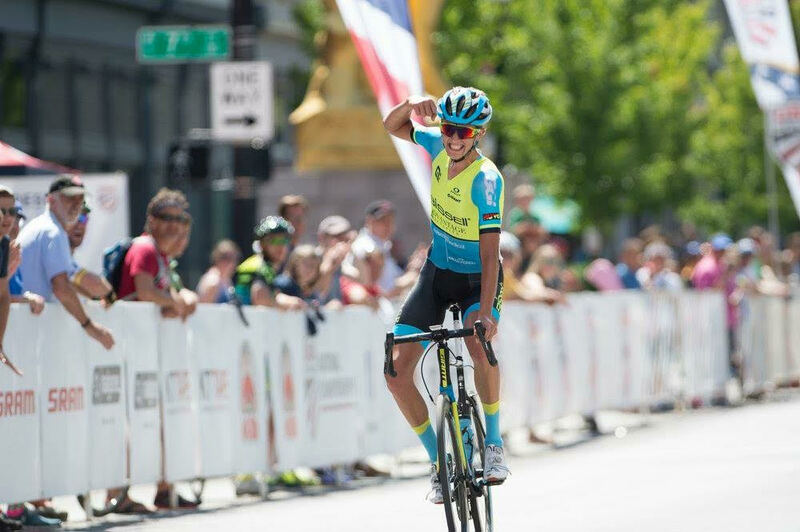 For more information about the USA Cycling Amateur Road National Championships, please visit USA Cycling’s website as well as Visit Hagerstown’s website.